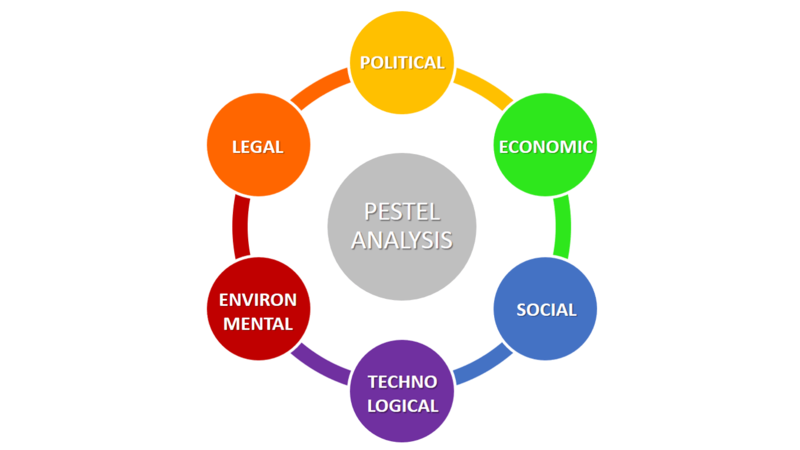 PESTEL stands for- Political, Economic, Social, Technological, Legal and Environmental. PESTLE is a management framework that is used to analyse the external factors that can affect the working of a project, the value of a brand or the functioning of a business. It is a tool for auditing the marketing environment or simply, just for tracking the environment. These factors are often out of our control (such as certain rules and regulations imposed by the government), and cannot be controlled by the business, but can, however, influence decision-making. It goes hand in hand with SWOT analysis, especially the opportunities and threats part of it, which are both external factors as well. Government laws on competition in the current market. It is important to understand how exactly these factors affect your business and often people are confused regarding when PESTLE is to be put to use. Well, there is no exact time for it, but organizations usually do it before launching a new product or service, entering a new region or country, considering a new route to the current market or while working as part of a strategic project team. It provides a simple and easy framework for analysis. Involves cross-functional skills and expertise. Helps to reduce the impact and effects of potential threats to your organization. These make it an oft-used framework for carrying out marketing analyses. However, it also has its shortcomings. People carrying out the analysis may oversimplify the information that is used for making decisions. The process has to be conducted regularly to be effective and often organizations do not make this investment. To sum it up, political factors determine the extent to which a government may influence the economy or a certain industry, economic factors are the determinants of an economy’s performance that directly impact a company and have resonating long-term effects, social factors scrutinize the social environment of the market, technological factors are those that pertain to innovations in technology that may affect the operations of the industry and the market favourably or unfavourably, environmental factors are the influences of the physical surrounding environment. and lastly, legal factors would be certain laws that affect the business environment in a certain country (along with certain policies that companies maintain for themselves). 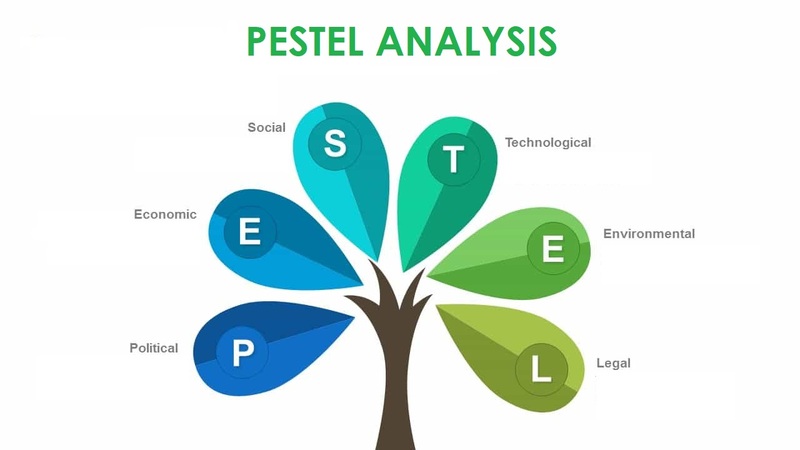 PESTEL analysis is an easy to use and effective tool. It essentially makes sure that your organization is compliant with every possible scenario that may manifest. Compliance tools like VComply track your organization’s performance constantly, making sure it is compliance ready every step of the way and implementing PESTEL Analysis in your organization along with VComply, would be the cherry on the cake. Being able to carry the analysis out efficiently makes sure that your organization’s future is secured and you’re always prepared, no matter what. 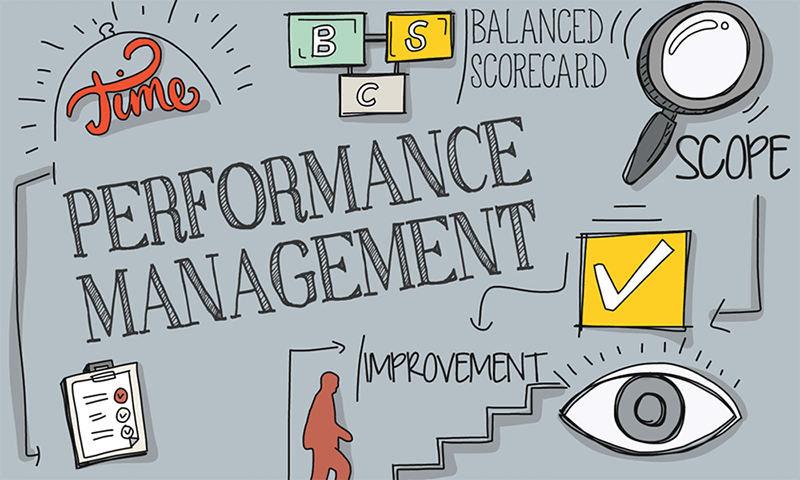 Setting SMART goals for your organization can also help strengthen your organization. To know more about how it can do so, click here. How can VComply help with PESTEL?